After the grand success of Laavan Phere, the singer-turned actor Roshan Prince is all set to come up with his new Punjabi movie Ranjha Refugee. 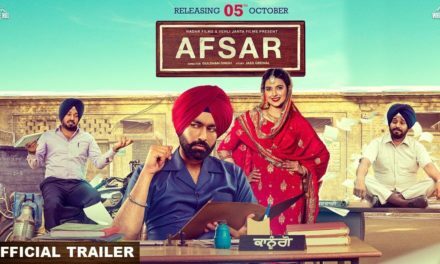 He is busy celebrating the huge success of his films Laavan Phere and Subedar Joginder Singh. Recently, the actor shared the news of his new Punjabi movie Ranjha Refugee. The actor Roshan Prince has announced Ranjha Refugee movie. After his remarkable performance in Laavan Phere, the actor is coming up with his next movie titled Ranjha Refugee. 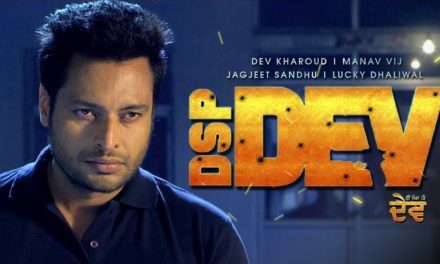 The Punjabi movie Laavan Phere is one of the successful films for Punjabi Film Industry this year. This film even provides a boost to the acting career of Roshan Prince. His performance in the film was commendable and appreciated by the audience throughout the globe. The shooting for the Ranjha Refugee movie has already begun and the actor has also shared his pictures from the shooting location on various social media platform. The starcast of the upcoming Punjabi movie Ranjha Refugee includes Roshan Prince, Sanvi Dhiman, Karamjit Anmol, Nisha Bano, Harby Sangha, Malkit Rauni, Rupinder Rupi and Tata Benipal. The actor Roshan Prince and Sanvi Dhiman will be seen playing the lead roles in the film. The Omjee Group is the worldwide distribution of the movie. 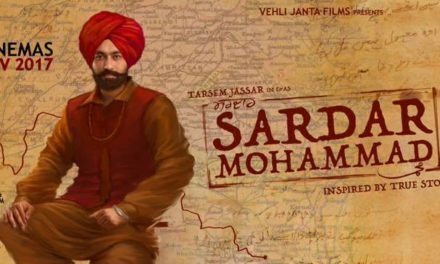 Moreover, the lyrics for the movie songs are penned by Happy Raikoti and Babu Singh Maan. And the music will be composed by Gurmeet Singh. The Ranjha Refugee movie is the third movie in a row of Punjabi actor Roshan Prince for the year of 2018 after Laavan Phere and Subedar Joginder Singh. 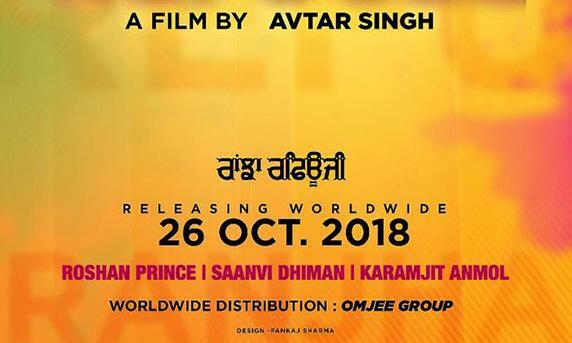 Directed by Avtar Singh, the Punjabi movie Ranjha Refugee will be released on 26th October 2018. Stay tuned for further updates on Ranjha Refugee movie.